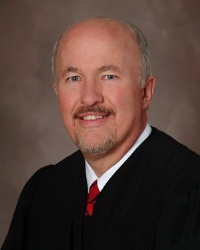 The Minnesota Court of Appeals provides the citizens of Minnesota with prompt and deliberate review of all final decisions of the trial courts, state agencies, and local governments. 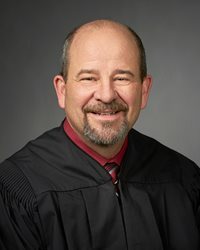 As the error-correcting court, the Court of Appeals handles most of the appeals, which allows the Minnesota Supreme Court to spend time resolving difficult constitutional and public policy cases. Rule 2 of the Special Rules of Practice for the Minnesota Court of Appeals was amended effective 9/14/18. Visit the Resources tab above for court rules, standing orders, and practice guides for the Minnesota Court of Appeals. 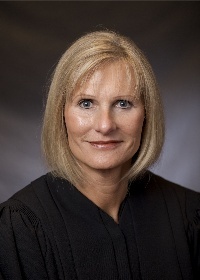 The Minnesota Court of Appeals, which began on November 1, 1983, provides the citizens of Minnesota with prompt and deliberate review of all final decisions of the trial courts, state agencies, and local governments. 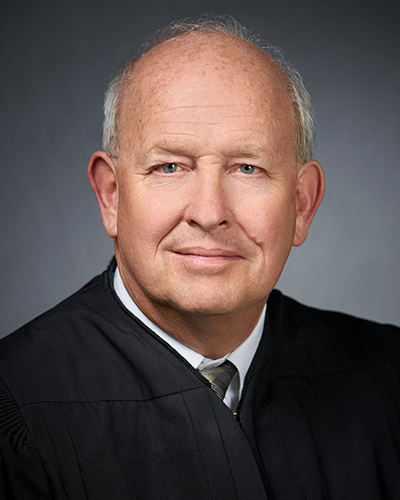 As the error-correcting court, the Court of Appeals handles most of the appeals, which allows the Minnesota Supreme Court to spend time resolving difficult constitutional and public policy cases. Court of Appeals’ decisions are the final ruling in about 95 percent of the 2,000 to 2,400 appeals every year. 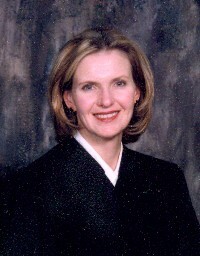 Typically, about five percent of the Court’s decisions are accepted by the Minnesota Supreme Court for further review. The Court reviews appeals in a timely manner. By law, the Court must issue a decision within 90 days of oral arguments. If no oral argument is held, a decision is due within 90 days of the case’s scheduled conference date. This deadline is the shortest imposed on any appellate court in the nation. 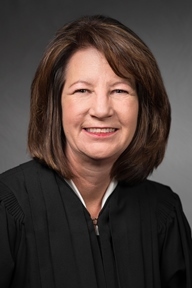 As part of the Court’s effort to expedite justice and to make access to the appellate system less burdensome and expensive, the Court’s 19 judges sit in three-judge panels and travel to locations throughout Minnesota to hear oral arguments. With the assistance of an electronic case management system, the Court monitors the progress of every appeal to ensure that there are no unnecessary delays in processing cases or releasing decisions. The Court demonstrates the value of aggressive, hands-on management of its cases. Other states frequently look to Minnesota as a model for case-processing and delay-reduction. Visit the Resources tab above to access court rules, practice guides, standing orders, and educational materials. 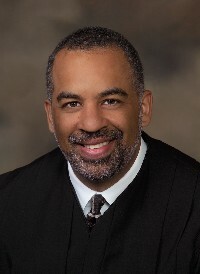 Court of Appeals Judges Through History: See a chronological list of the judges who have served on the Court of Appeals since its beginning. 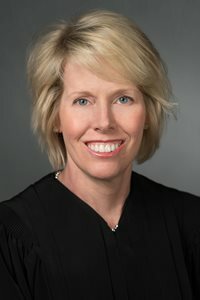 How does a case get to the Court of Appeals? How many cases does the Court of Appeals handle? Where do oral arguments occur? What is the standard of review? What happens during oral arguments? Year-round in courtrooms 100 and 200 in the Minnesota Judicial Center, St. Paul. At various Minnesota locations to keep litigation costs low and to ensure access to justice. The standard of review defines the manner in which each issue is reviewed, delineates the boundaries of appellate argument, and often determines the outcome on appeal. When deciding a case, the first task of an appellate court is to identify the applicable standard of review. The Minnesota Court of Appeals conscientiously identifies and applies a specific standard of review to each issue before the court. Three judges enter the courtroom. 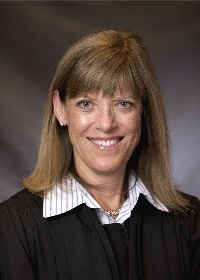 Court of Appeals cases are heard in three-judge panels. Before oral arguments, judges have prepared by reading “briefs,” or written arguments submitted by the parties involved. The judges sit in order of seniority, with the presiding judge in the middle. Appellant’s attorney argues the case. The attorney representing the appealing party also answers judges’ questions about his/her legal argument. Fifteen minutes are allotted. Respondent's attorney argues the case. Respondent's attorney also answers judges' questions. Fifteen minutes are allotted. Appellant's attorney has five minutes to respond. This is called "rebuttal." Judges confer and decide the outcome of the case. 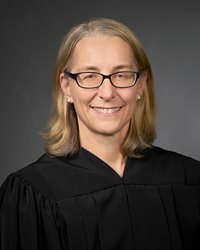 One judge is assigned to draft the Court’s “opinion” or decision. Judges draft and revise the opinion. The draft opinion is circulated among the members of the three-judge panel. A judge on the panel may also write a “concurring opinion” – agreeing with the decision but for different reasons – or a “dissenting opinion” – disagreeing with the majority opinion. Once the judges agree on a final draft, the opinion is circulated to the entire Court of Appeals for comments. The final opinion is filed with Clerk of Appellate Courts. The opinion is also released to public via the Judicial Branch Website. 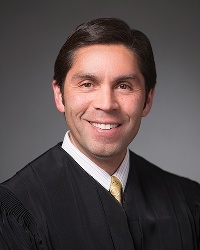 The Court of Appeals releases its opinion within 90 days of oral arguments. 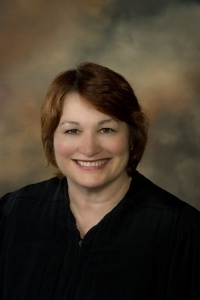 The Minnesota Court of Appeals Help Topics answer some of the frequently asked questions about appeals and petitions to the Minnesota Court of Appeals. This information is provided for the purpose of helping parties without an attorney. Read all information carefully before filing an appeal or petition, and fill out all required forms completely. 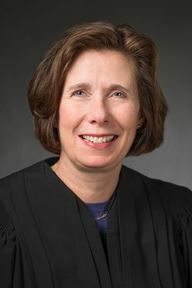 The Court of Appeals hears oral arguments on Tuesday, Wednesday, and Thursday mornings throughout the year. The 19-judge court hears each oral argument in a three-judge panel. Oral arguments may be scheduled for appeals where all parties have lawyers and where the lawyers request oral argument. At oral argument, the attorneys appear before the three-judge panel to explain their arguments and answer the judges’ questions. Learn more about the stages of an appeal. 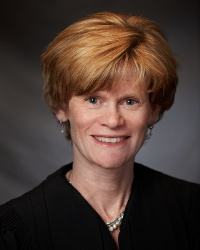 Oral arguments before the Minnesota Court of Appeals are open to the public. The Court of Appeals hears oral arguments at the Minnesota Judicial Center throughout the year. Most oral arguments occur on Tuesday, Wednesday, or Thursday mornings. Please view the Court of Appeals Calendar for information about upcoming oral arguments. The Minnesota Judicial Center courtrooms have limited seating. Each courtroom has approximately 20 seats audience area of the courtroom, which includes seating for attorneys involved in oral arguments and their clients. Seating is first-come, first-served. Visitors must sit in the audience area of the courtroom. Standing is prohibited during oral arguments. If the courtroom is full, court staff will set up overflow seating where visitors may watch the oral arguments remotely. 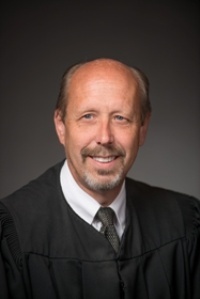 Court of Appeals panels hear oral arguments in locations throughout Greater Minnesota from April through November, to ensure access to the court throughout the state. Traveling to hear appeals helps keep the Court connected to the people and communities throughout the state, and reduces travel costs for parties. 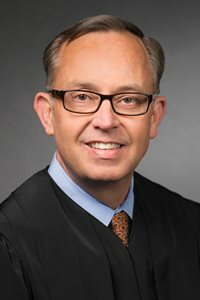 Like oral arguments held at the Minnesota Judicial Center, oral arguments at locations around the state are open to the public. Along with traveling oral arguments, the judges on a traveling panel often schedule educational events with local school groups or civic organizations. 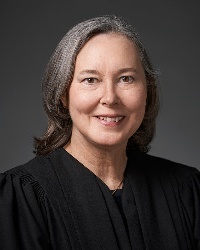 If you have a group interested in viewing oral arguments or meeting with Court of Appeals judges at a location in Greater Minnesota, please contact Lissa Finne in the Court Information Office. In addition to traveling panels, the Court of Appeals offers oral argument via interactive video throughout the year. 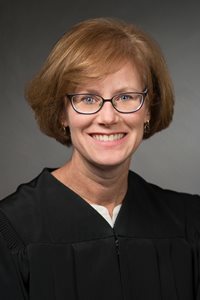 Audio recordings of oral arguments held before the Minnesota Court of Appeals are available on the Minnesota Judicial Branch website. 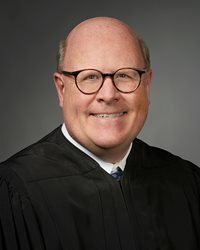 These recordings are available in a searchable, online database of oral arguments, which allows users to access all recorded oral arguments from January 2019 to the present. Any distracting activity will be grounds for removal from the courtroom. Visitors to the Minnesota Judicial Center must also comply with the Minnesota Judicial Center Rules of Decorum. Three judges enter the courtroom. The judges sit in order of seniority, with the presiding judge in the middle. Appellant’s attorney argues the case and answers the judges’ questions about his or her legal argument. Fifteen minutes are allotted. See Minn. App. Spec. R. Prac. 2 [hyperlink to Special Rules for COA]. Respondent’s attorney argues and answers judges’ questions. Fifteen minutes are allotted. Rebuttal by appellant’s attorney. The appellant’s attorney has five minutes to respond to the opposing party’s arguments. Learn about the stages of an appeal and what happens after oral argument.